Starbucks’ founder, hedgie Tom Steyer, Mike Bloomberg and Mark Cuban are mulling U.S. presidential runs. Billionaires selling coffee, data or stocks may not find their skills useful in a bruising political race with 30-some Democratic candidates calling out their immense wealth. 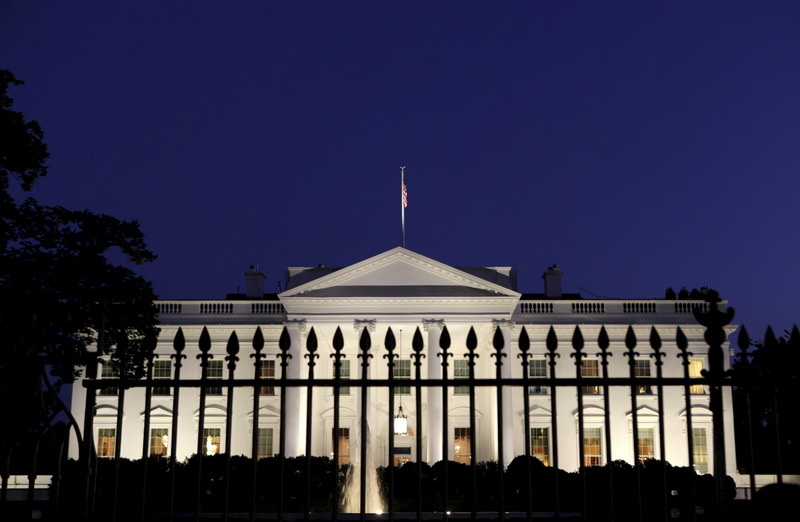 A general view of the White House in Washington in this September 30, 2013. Is Howard Schultz a Starbucks asset or liability? Which CEO will make a move for the White House? Former U.S. Vice President Joe Biden led a poll of possible Democratic presidential candidates for 2020, according to a survey by Politico and Morning Consult released on Nov. 12. About 26 percent of Democratic voters say they would support Biden, compared to 19 percent for Senator Bernie Sanders of Vermont, who came in second place in the poll. Congressman Beto O’Rourke of Texas had the support of 8 percent of those surveyed. The poll included 20 potential Democratic candidates.